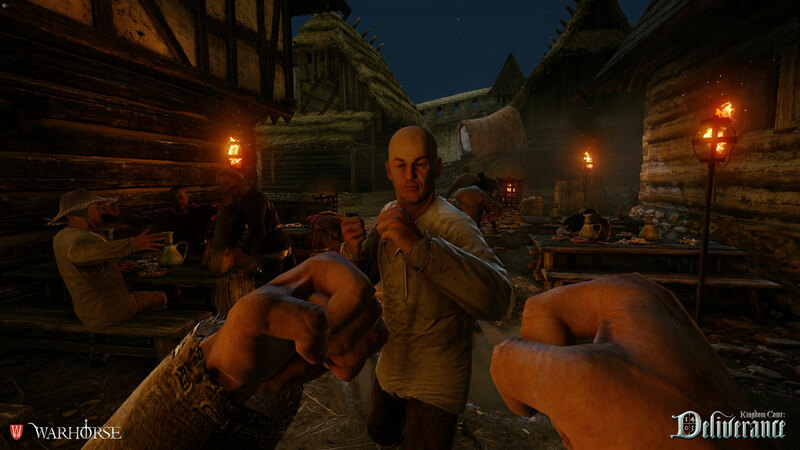 Warhorse Studios is bringing Open World to the Old World. The independent, Czech, developers who have only been up and running for 18 months, announces their debut title, Kingdom Come: Deliverance. 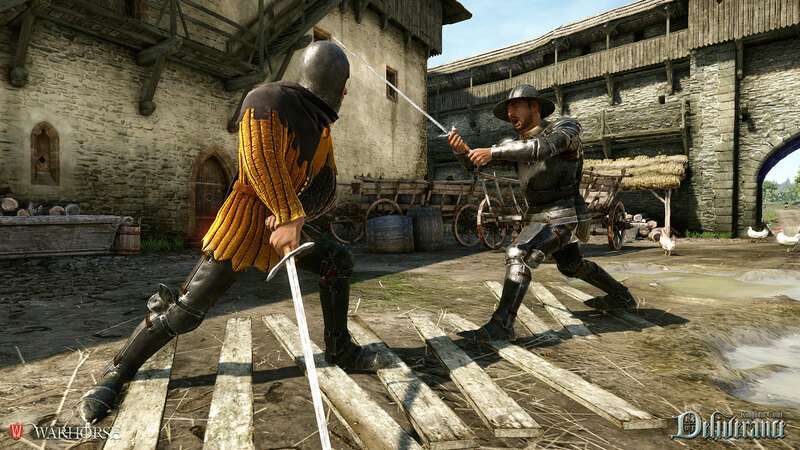 Set to be released on PC and Next-gen consoles in 2015, the action-adventure, role-playing game has a non-linear story, and never before seen first-person melee combat. "The team's ambition for Kingdom Come: Deliverance is growing this ever-maturing sandbox genre in a believable, real-world context and scope. To that end, we're harnessing CryENGINE®3, nonlinear narrative, varied freedom in character progression, and a consequence-laden living world in ways that have never been possible until now." 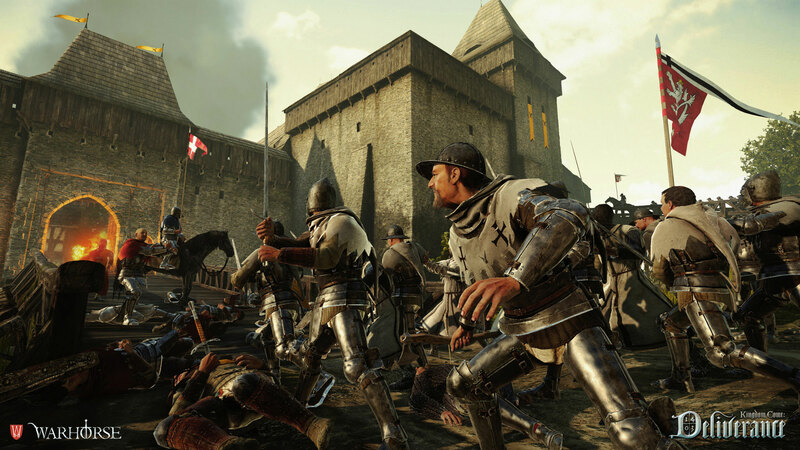 Kingdom Come: Deliverance is set deep in the Holy Roman Empire during the late Middle Ages. The game promises a first-person seat to the harsh brutal power struggle for the throne. As well as players travelling around an expansive, highly detailed world. They will also come across period-accurate fighting techniques, horseback combat, open-field sieges, and large-scale battles. There are relationships to form, as well as a reputation across the land. The game is shaping up to be a good-looking title, which should be quite popular with fans of these types of games. This actually looks really frikken' nice!